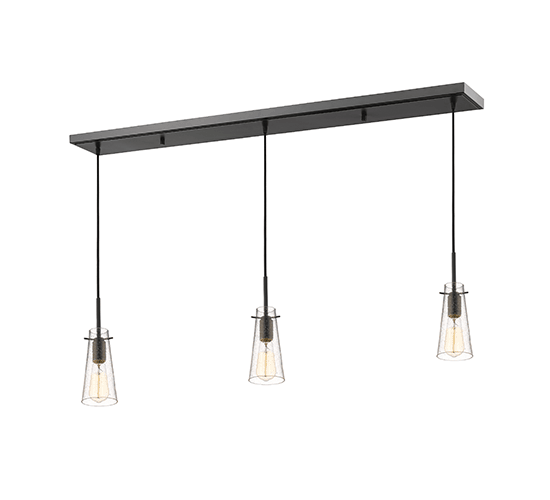 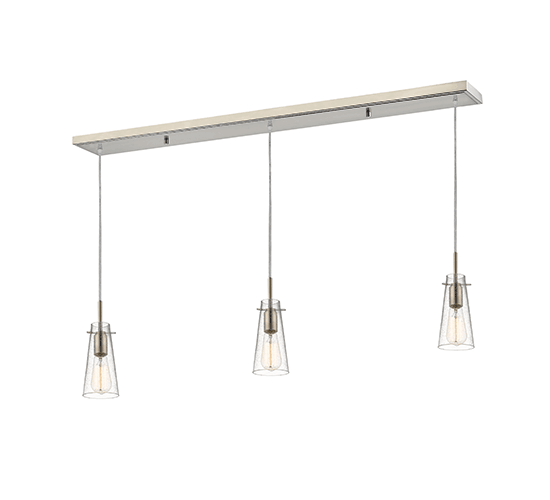 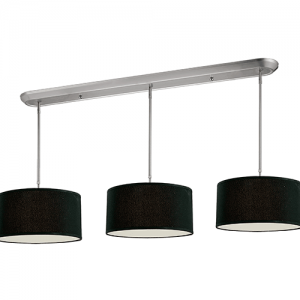 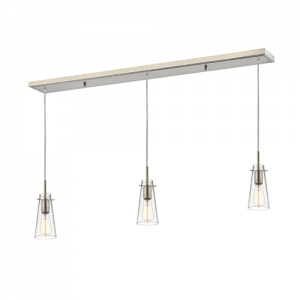 Available in bronze, chrome, or brushed nickel finish; this clear 3 light fixture allows for a contemporary and open look and feel to them. 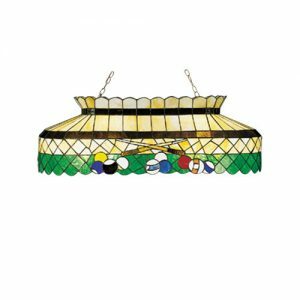 They would fit perfectly in any game or billiards room that is going after a modernistic look, with some great illumination. 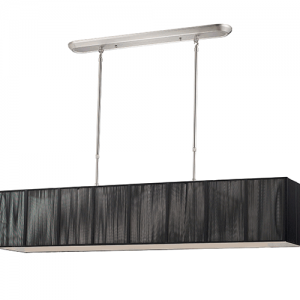 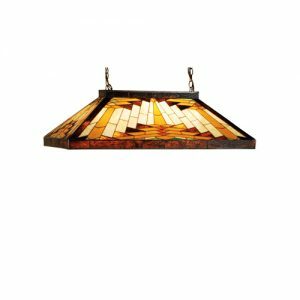 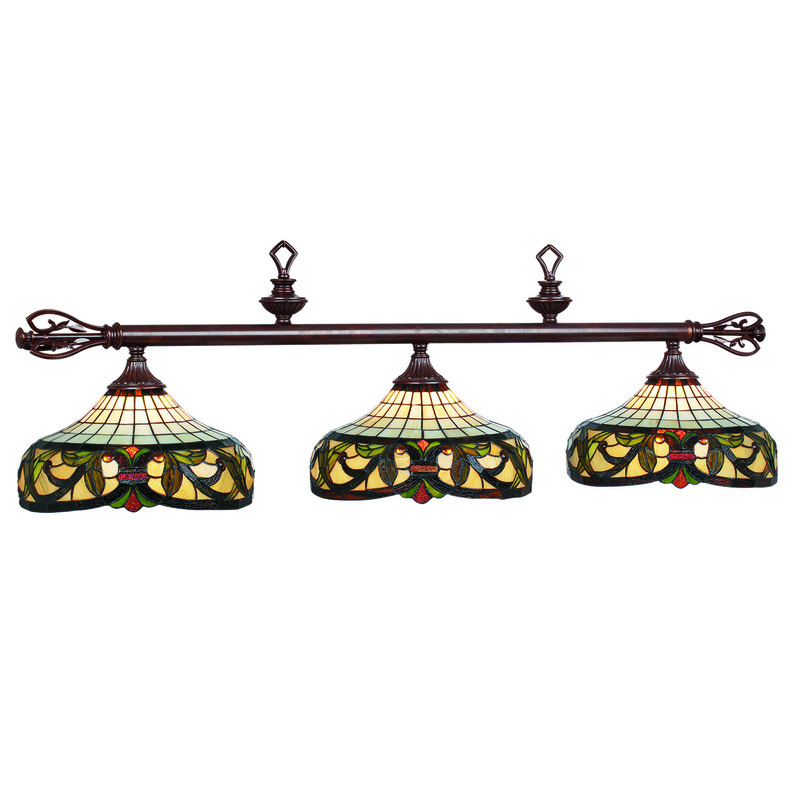 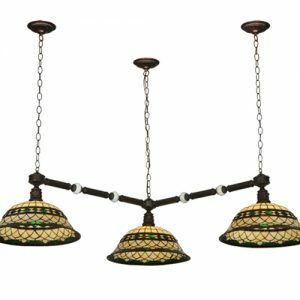 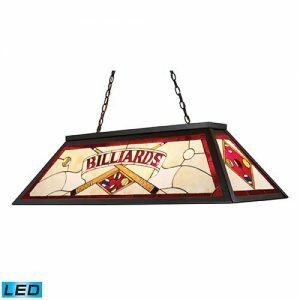 At 46″ in length, this is definitely a medium to large light fixture when it comes to length; which is perfect for lighting up a billiards table. 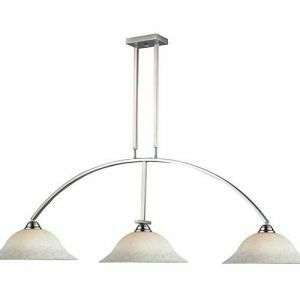 Being from the Monte collection by Z-lite, this fixture proves itself yet again with many other lights from the Z-lite brand.